OASIS – One Night Only! 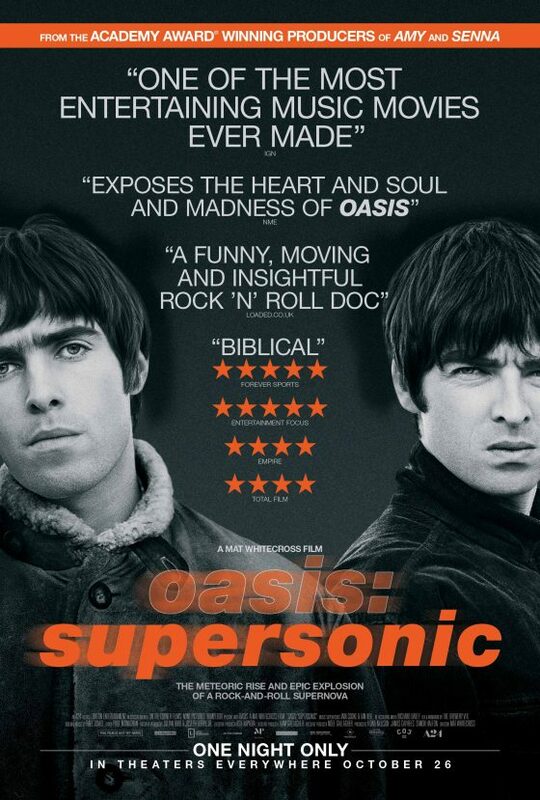 The Oasis documentary ‘Supersonic’ will receive a one-night-only theatrical release in the U.S. October 26. You can pre-order tickets now at Supersonic-Movie.com. Produced by A24 — the team behind the Amy Winehouse doc ‘Amy’, Supersonic tells the story of Oasis’ rapid rise, and their equally dramatic fall. It features new interviews with both Noel and Liam Gallagher. Supersonic will hit theaters in the U.K. starting October 2. 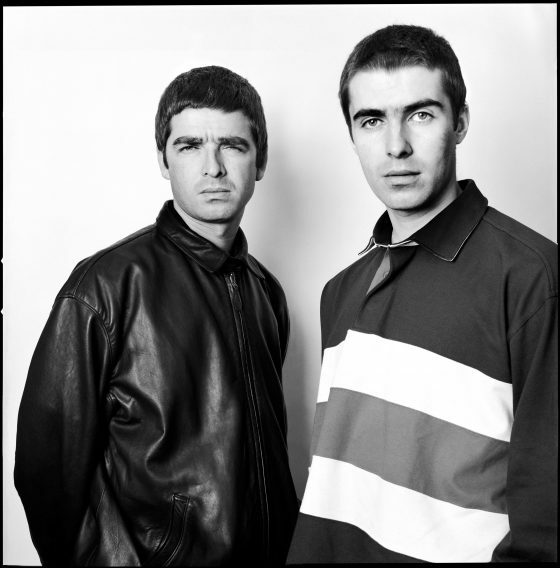 Supersonic — The anticipated documentary following Liam and Noel Gallagher’s debut and breakup of one of the biggest UK rock bands — Oasis — debuts this fall. Hidden Track is also proud to announce the remaster of one of the fastest selling albums in the UK — Be Here Now (Chasing The Sun Edition) which includes the long awaited Mustique Demos — OUT NOW! 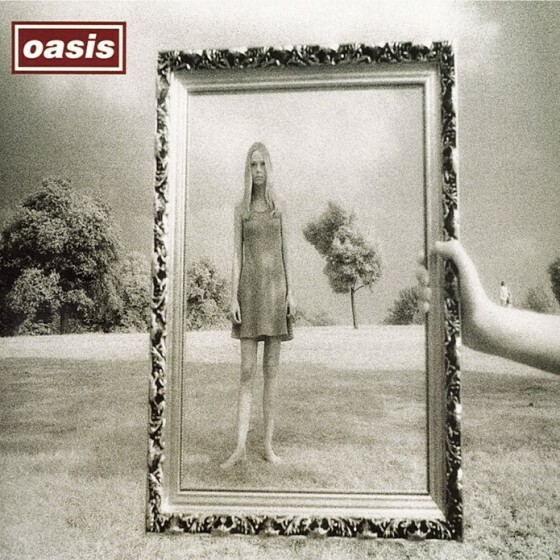 Hidden Track Music wishes a Happy 20th birthday to Oasis‘s ‘Wonderwall’! Click through to learn ’20 Things You May Not Know About ‘Wonderwall” via NME.